You work in sports broadcasting so you probably voice a lot of commercials for free. It’s part of your job. How do you get paid voiceover work? An icon of Top 40 radio in Southern California is Shotgun Tom Kelly. Shotgun worked between San Diego and Los Angeles for roughly 40 years. He had an incredible set of pipes — a deep baritone. He sounded awesome yet struggled to get voice over work. He needed a voice coach. The reason Shotgun needed a coach is the same reason you might need one. Shotgun Tom needed to learn the subtleties of reading a script – things like pacing, pauses and subtle emphasis on key words. Shotgun – an industry icon – humbled himself and went to a voice coach. 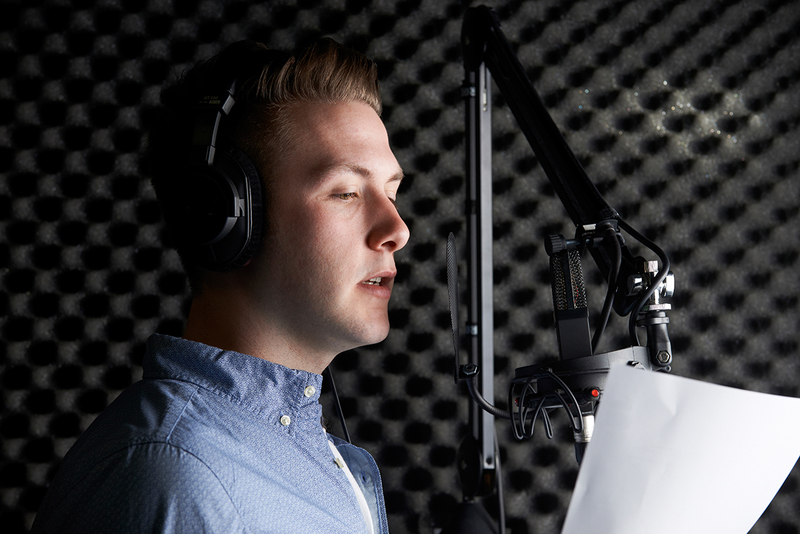 Just like you need reps to improve your sportscasting skills, you need reps to improve your voice over skills. Search the internet for commercial scripts or PSA’s and practice the techniques you learn from your coach. Record your practice sessions and self-critique. After coaching, Shotgun hired a voice over agent. They’re key for landing large regional and national accounts. Eventually, it became common to hear Shotgun’s voice during commercial breaks on radio and TV. That’s how you get voiceover work and get paid for it. Get a coach, get practice and get an agent.